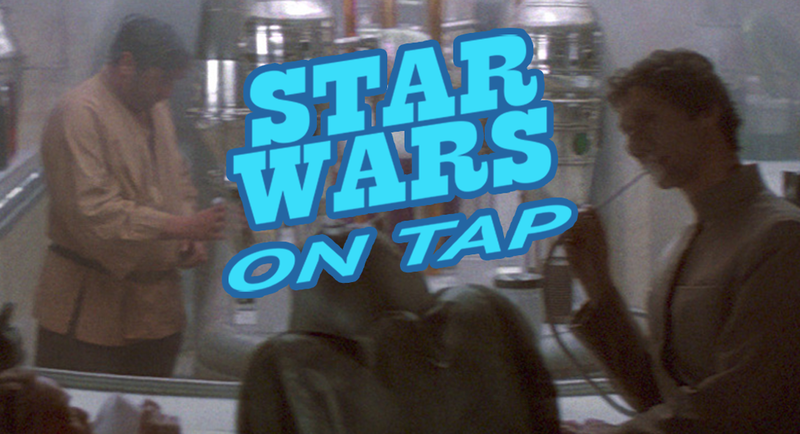 On this round of Star Wars On Tap! we sit down with @JediScavengerSW, Bryan Fontaine from New Hampshire, and discuss the white whales of Star Wars collecting. Podcast - Main Show, The PodcastJeremy Scott November 1, 2016 Rey, Rogue One, Star Wars Fan Theories, Storm Trooper, Who is Rey? Episode 54: How Is Fear Portrayed In The Star Wars Galaxy?